(SPOT.ph) If you still can't get enough of brown-sugar drinks, there's a new player coming to the game very soon. Xing Fu Tang first opened in Taiwan in January 2018, before expanding all over the island, and then to other parts of Asia. 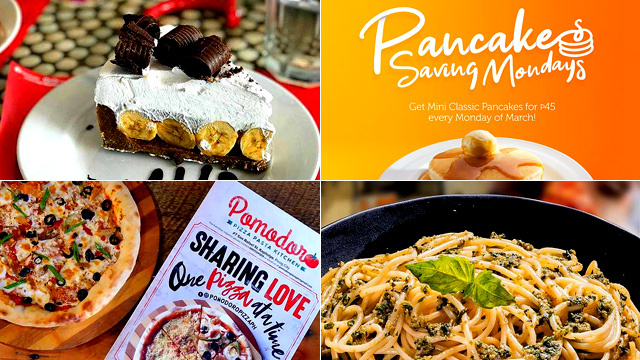 They're opening their first branch in the Philippines in March 2019 at The Podium. 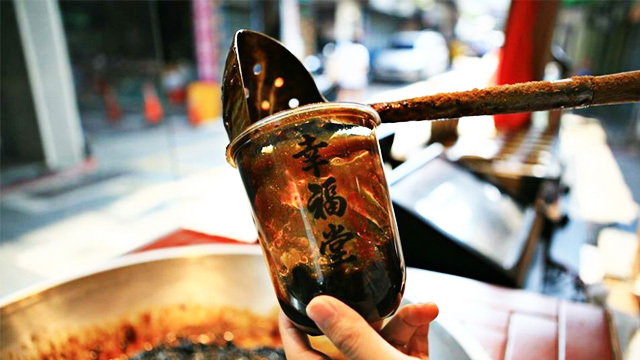 Xing Fu Tang is best known for their brown-sugar drinks, which are a hit in Taiwan, Hong Kong, and more. Xing Fu Tang is best known for their stir-fried brown-sugar pearls—brown-sugar drinks are practically everyone's favorite these days so we can't wait to try their take on it! On Xing Fu Tang's official Facebook page, they're also hosting a contest to see who can guess their exact opening date—you could be one of three lucky winners who can try a free drink on their first day. 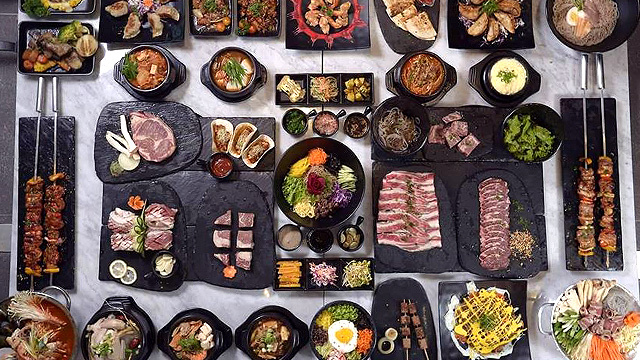 It was first announced that they would be opening at Promenade in Greenhills—Greenhills regulars need not worry, as Xing Fu Tang is still opening in the area. Stay tuned for when! Xing Fu Tang is opening at 5/F The Podium 12 ADB Avenue, Ortigas, Mandaluyong City.